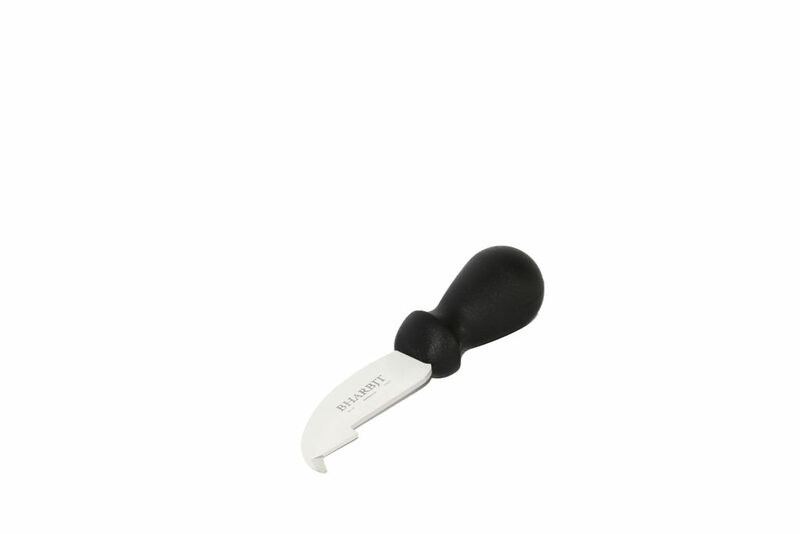 Bharbjt increase its production range including in its catalogue the new injected handle line. 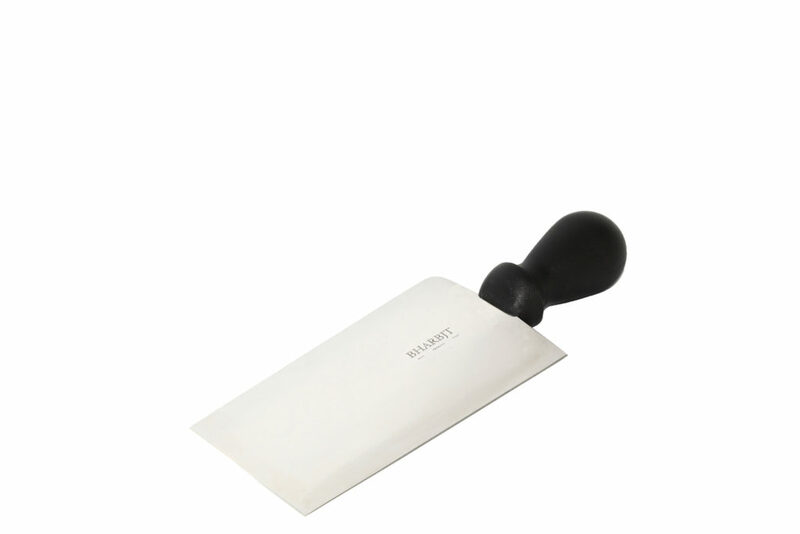 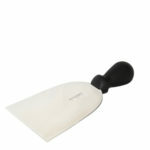 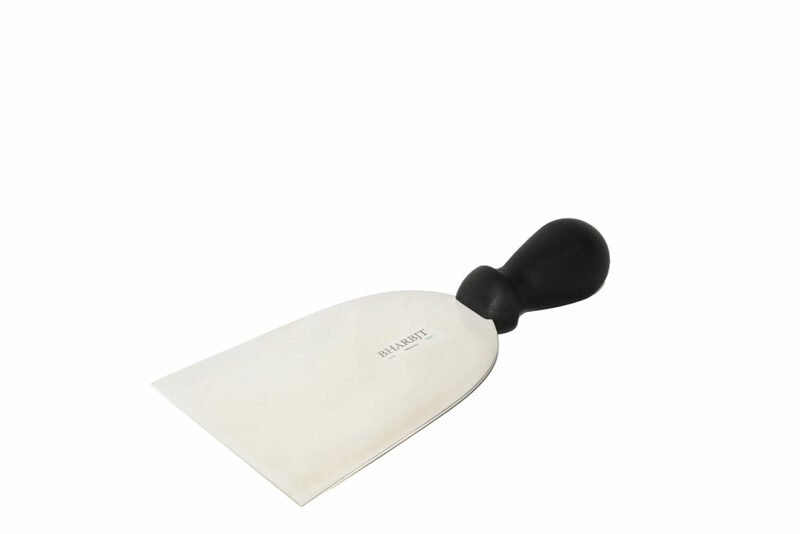 Polypropylene, material in which the handle is made, is directly overmolded on the blade. 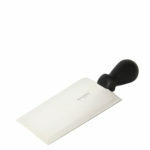 This process guarantee the maximum adherence between the handle and the blade and the maximum possible hygienic level. 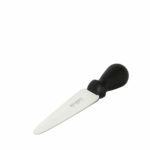 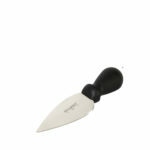 In this way the newline knives are suitable for being sterilized and dishwasher safe. The special handle design eases the work of professionals. 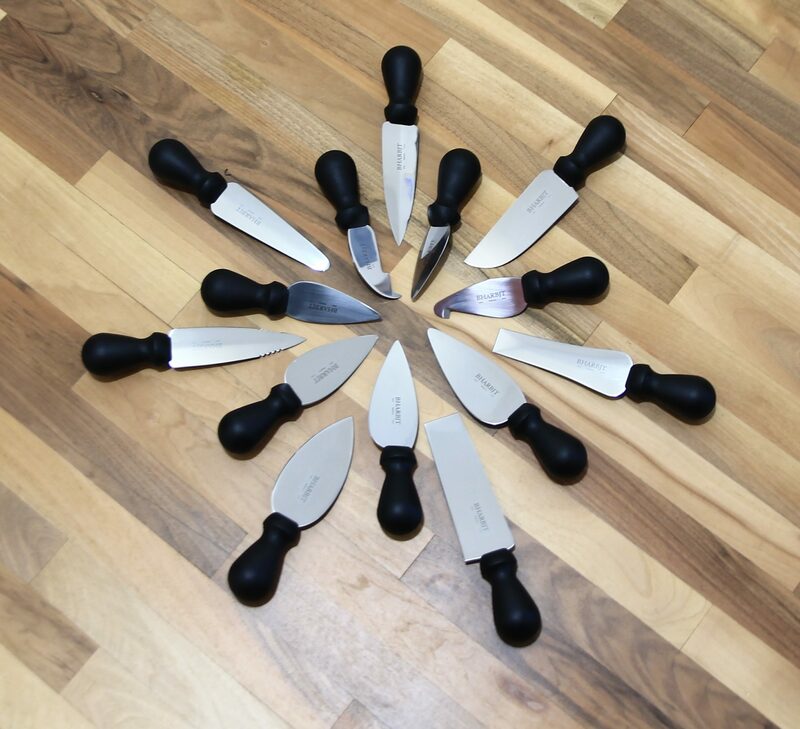 Blades are made with the best knives steel: AISI420MOV (1.4116) and the mirror polished surfaces guarantee the maximum resistance to rust and deterioration. 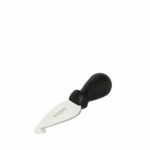 Here below you can find the complete line pictures.